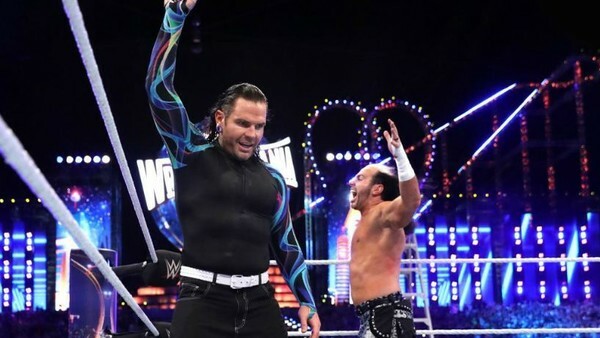 Pardon the wording, but it was delightful when The Hardy Boyz returned to WWE as a surprise package at WrestleMania 33 last year. Both brothers looked re-energised, the live crowd in Orlando went bananas and Michael Cole could scarcely believe what was happening. There was a reason for that. Find out all about Cole's own personal 'Mania tradition in this week's article, along with the usual range of wrestling-related facts we didn't know last week. 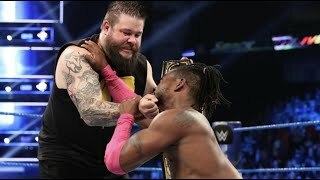 Ever wondered what gimmicks WWE's best have pitched to creative and had turned down? How about the lengths today's stars have gone to in order to get the best training possible? That's all here, and so is one unbelievable story about The Brood's crunching entrance theme. It turns out those gothic whispers Jim Johnston penned for Gangrel paid homage to one of rock music's most famous bands.